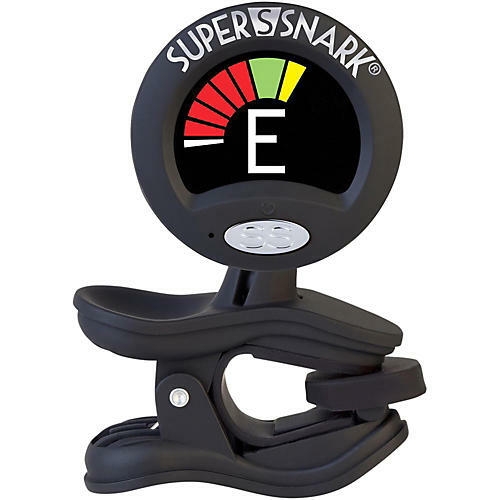 The Super Snark 2 Clip-On Tuner is even more accurate than the original. It's faster to react to vibrations from the headstock, and also has a higher definition screen that's easy to read. Appropriate for professional applications.